A joint press release has been issued from Tattenhall Park Primary School and the Parish Council. 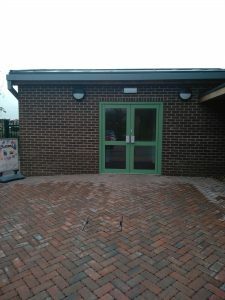 Representatives of Tattenhall Park Primary School Governors along with representatives nominated by the Parish Council have formed a working group to look at the future of the newly completed ‘Community Room’ on the school site. 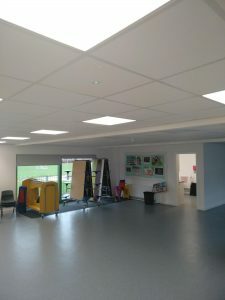 The Community Room was developed from the old swimming pool building, using funds obtained by CWaC from Redrow when Chestnut Grange was approved. 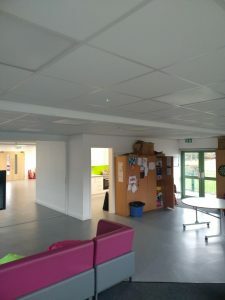 The intention was to provide a room which could be hired to community groups for the benefit of the young people of the parish. Joint Press Release from Tattenhall & District Parish Council & Tattenhall Hall Park Primary School.